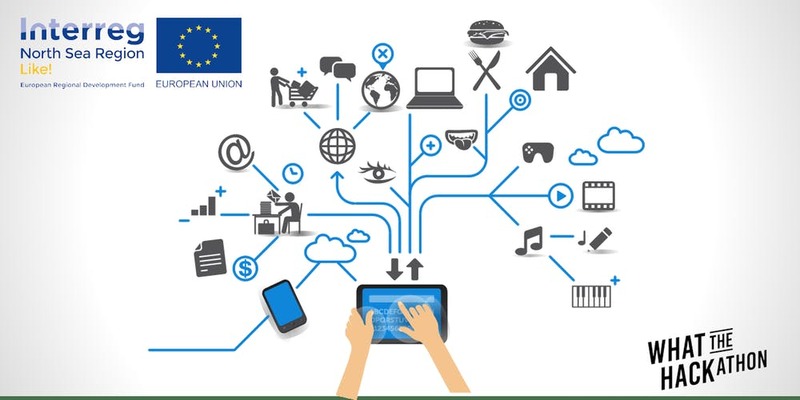 March 9th and 10th 2019 we are organizing our Internet-of-Things/LoraWAN-Hackathon at the venue of Smart Factory Technologies Added in Emmen, The Netherlands for Interreg North Sea Region Project LIKE!. 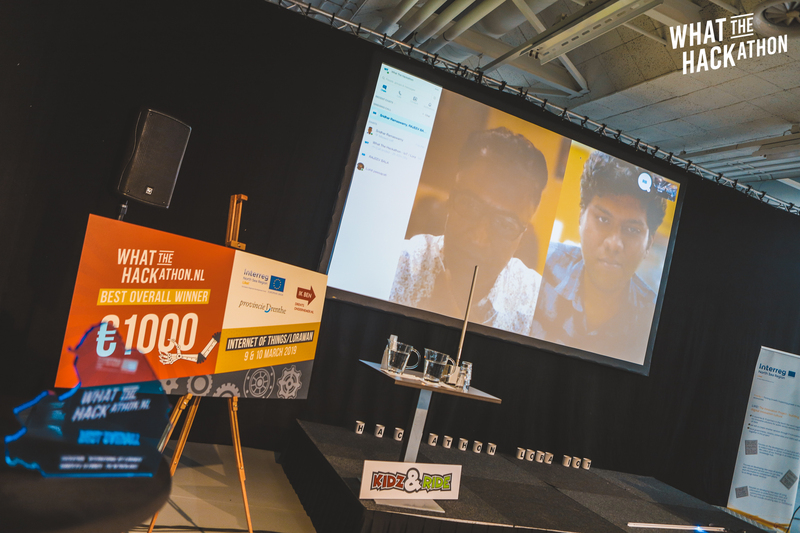 A Hackathon is an innovation-competition where bright, creative people try to come up with solutions for challenges presented to them at the start of their 30-hour long endeavor. The competitors are organized in small teams of 5-6 people where every team member will have its own role/task (registration is open for everyone, you can enter as an individual or as a team). At the end of the 30-hour inventors-marathon the teams have to pitch their solutions to a jury which will decide who wins Best Overall, Best Design and Best Commercial (2000Euro prizemoney and a chance to have interreg-partners boost your idea/product). We will have hardware present but if you would like to bring/use your own hardware/software/platform that is fine. We will use TheThingsNetwork for development. The ideas/products and intellectual property will stay in the hands of the individuals/teams that generated them. If someone, a company or a government wants to use/work with your product they will have to negotiate with the team that owns the IP. We already have teams registered from UK, Germany, Belgium and The Netherlands. Would you like to attend our event and work on solving the challenges presented to you? 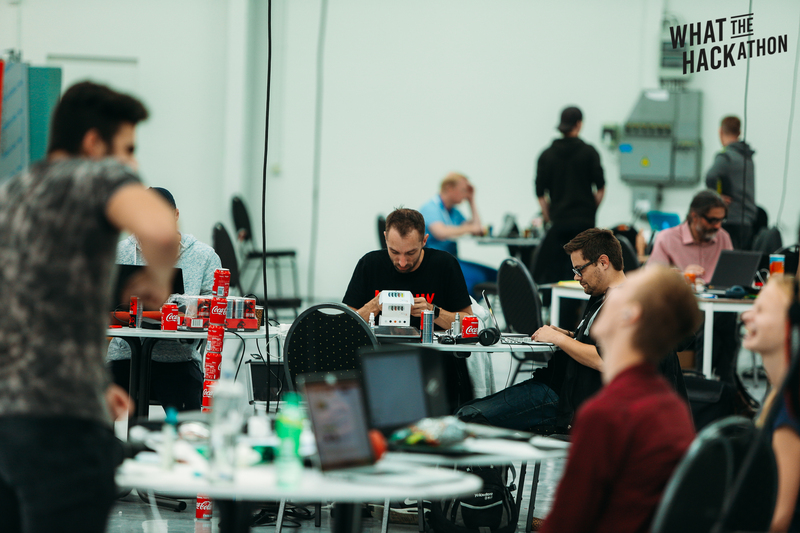 5* Hackathon for makers, coders, pitchers and inventors who would like to use Internet of Things and LoraWAN to solve challenges. We will provide interesting challenges, excellent food, good workshops, nice prizes and much more! Hoping to see you there!! 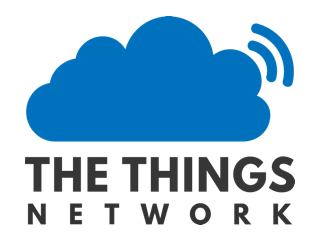 Are you a LoraWAN enthusiast? do you like a challenge? do you want to invent new things and solve problems? do you want to make new, international, friends who share the same intrests? Will my idea’s stay mine? YES, anything you and your team invent/make will stay yours. The intellectual property will remain yours and no one elses. I have a special diet will there be food availbale for me? 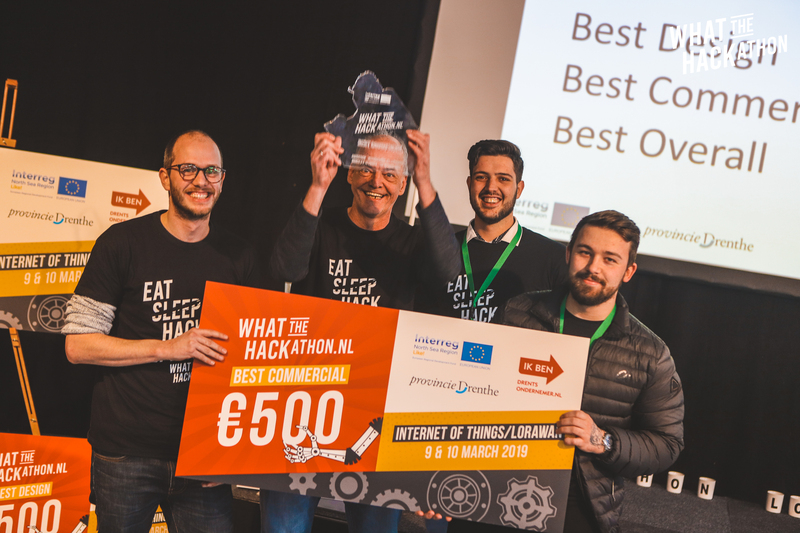 The international IoT/LoraWAN Hackathon in Emmen, The Netherlands was a BIG succes! Attendees came mostly from The Netherlands but also from Berlin, London, Nepal and even Singapore and India. Best Overall was won by the team from Singapore/India who designed a solution for the challenge by BidonIt. 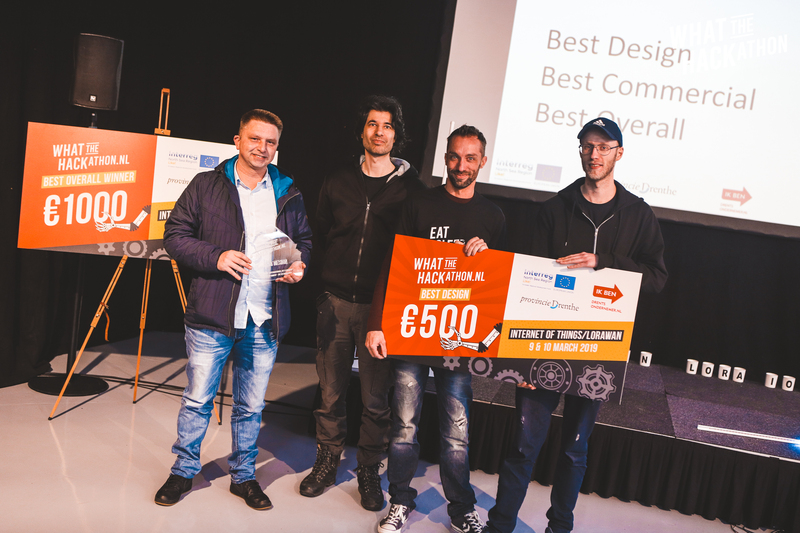 Best Design was won by team Toolbox who devised a solution for the challenge of the municipality of Roeselare about using IoT to prevent trafficjams at schools. Best Commercial was won by team Gict who pitched a solution for the challenge provided by Angus Council about encouraging citizens to recycle more. congrats everybody… well done !